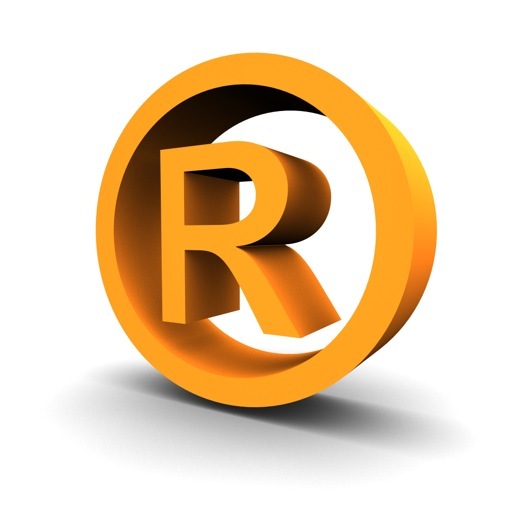 Before understanding the consequences of trademark infringement, it is helpful to understand the purpose of trademarks. The benefit of obtaining a trademark is that it grants an exclusive right to the owner of the trademark to use that mark in the marketplace. Having an exclusive right also grants a person the right to prevent others from using that mark. If another person uses your trademark, you may make a claim against that person for trademark infringement. Your trademark does not have to be registered in order to be valid, but it will be easier for you to prevail on your claim if it is. If your trademark is registered and you sue someone who has used your trademark in commerce, the other person (the defendant) must prove that your trademark is invalid, or else you will win. If your trademark is not registered and you sue someone who has used your trademark in commerce, you will have to prove your trademark is valid in order to win. You may win either way, but your burden will be easier to carry if your trademark is registered. If you are infringing on the trademark of another, there can be serious consequences. If you are using the valid trademark of another person, in commerce, you are infringing on the trademark of another person. Through a lawsuit, a court will determine the remedy. Regardless of whether trademark infringement is intentional or unintentional, trademark infringement may have devastating consequences. Even if you are innocently infringing, you will be forced to stop future infringements. You may have put time, money, and effort into a business in which your use of the mark is important. And you may be forced to stop using that mark, which may have devastating effects on your business. Additionally, there may be great cost in legal fees, etc. in establishing that your use of the mark was innocent and without knowledge of someone else’s trademark. A successful plaintiff in a trademark infringement case may recover the defendant infringer’s profits resulting from the infringement. Additionally, the plaintiff may also recover any actual damages, if the plaintiff proves that the damages were caused by the defendant’s use of the infringing mark and that consumers were actually confused or deceived by the defendant’s use of the infringing mark. These actual damages may include other profits lost, injury to goodwill or business reputation, expenses incurred by the plaintiff in attempted to prevent customers from being deceived by the defendant, and the cost the plaintiff incurs for any corrective advertising to correct confusion or harm to goodwill caused by defendant’s use of the infringing mark.